Thank you to all of the contributors this year! Do you want to write for The Linux Experiment? 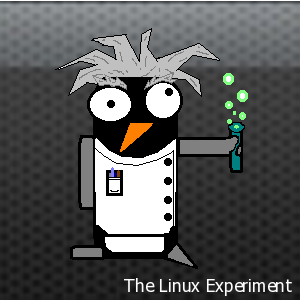 New look for The Linux Experiment!